Ursula Pressmar a long time resident passed away on Friday at home with family at her side. She was in born in 1940 in Stuttgart, Germany to Alfons and Luise Seeh. She immigrated from Germany to the USA in 1960. 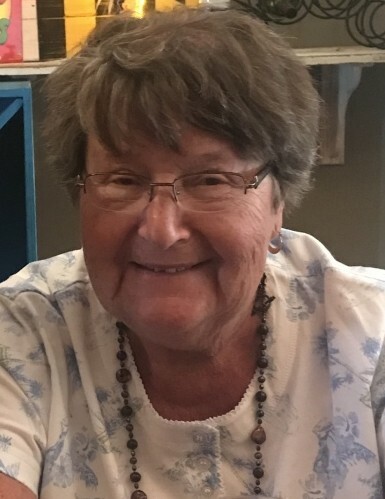 She leaves behind her husband of 55 years, her daughter Gudrun McDonough, son in law Michael McDonough, grandchildren Benjamin and Emily, as well as her oldest and closet sister Dora Schied with family in Germany. She was a member of the Forever Young senior club, enjoyed traveling in the USA and abroad, square dancing, and camping. She also enjoyed socializing at the Germania dinner dances with friends. In lieu of flowers a donation may be made to Hudson Valley Hospice 374 Violet Ave. Poughkeepsie NY 12601. Their excellent help and dedicated service are much appreciated.